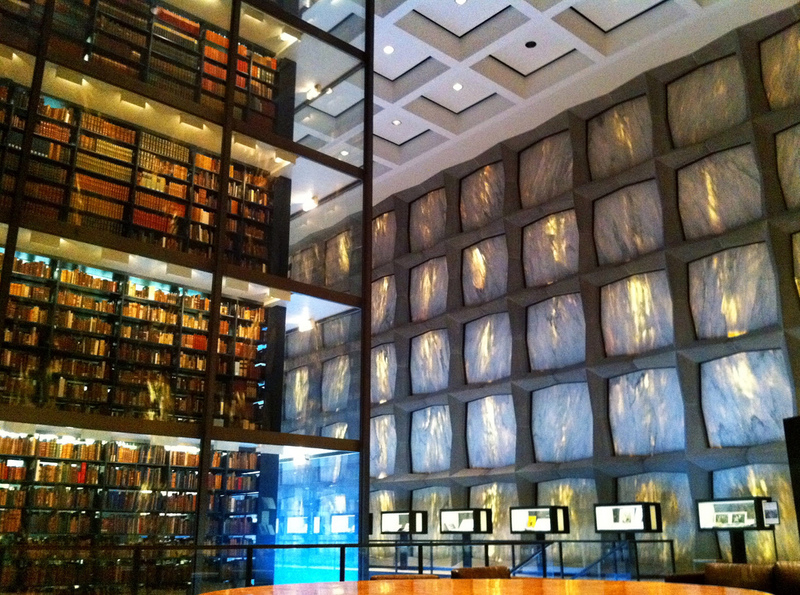 Bottle of Smoke Press is extremely proud to announce that the archives of the press were acquired by The Beinecke Rare Book & Manuscript Library at Yale University. Their BoSP holdings contain 27 linear feet of documents, including a full run of every edition of every release that was produced by me, both for Bottle of Smoke as well as other small presses over the last 16 years. The archive allso contains extensive correspondence, production materials, unpublished manuscripts, and much more.